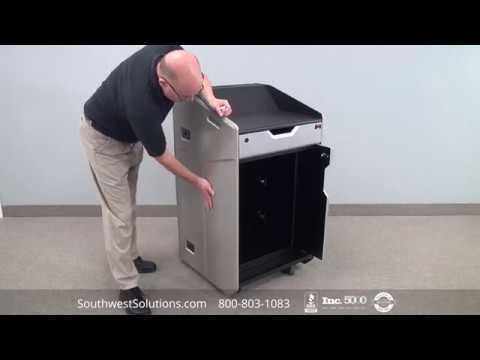 Cubiscan is a state-of-the-art automated inventory dimension and weighing system designed to measure and weigh small boxes and odd shaped parts. 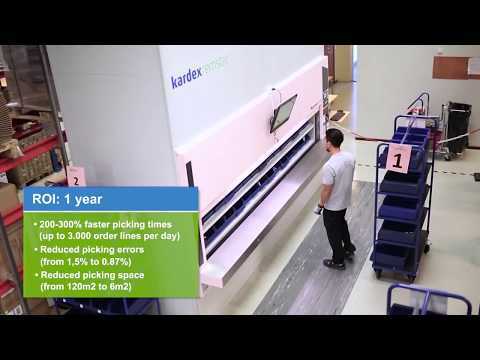 This powerful dimensioning solution helps supply chain management quickly maximize their storage for space efficiency. 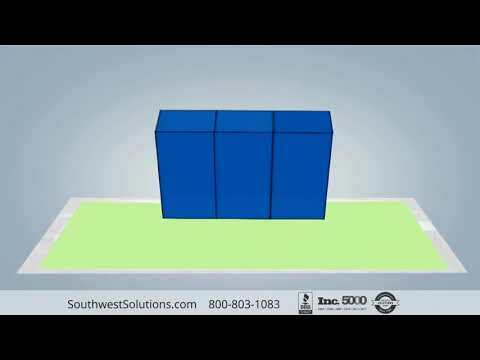 Cubiscan also enhances packaging methods to reduce the rising shipping costs, and can completely eliminate costly audits for freight companies. 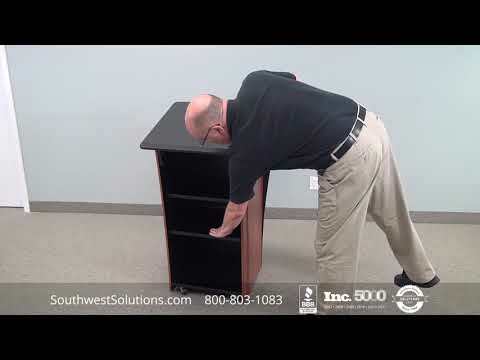 The portable workstation provides a higher degree of accuracy compared to traditional manual measuring and weighing of inventory. 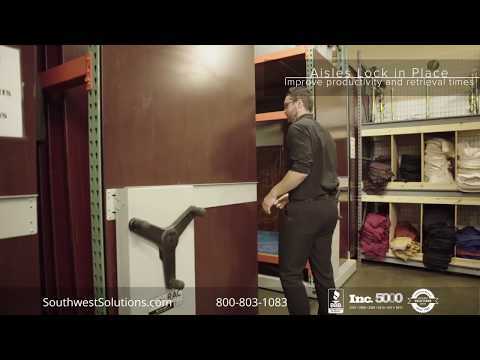 Measurements are stored in the Warehouse Management System’s database so multiple departments can use the information. 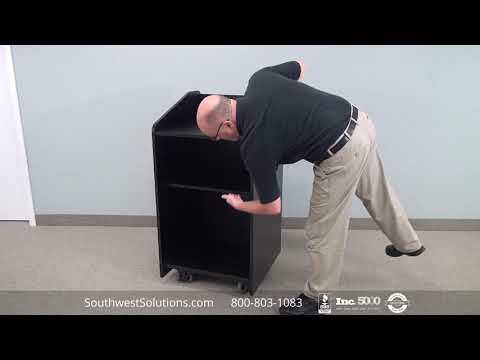 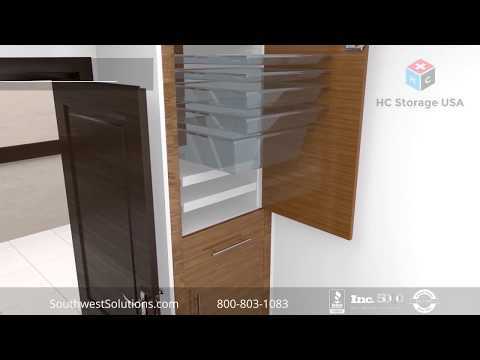 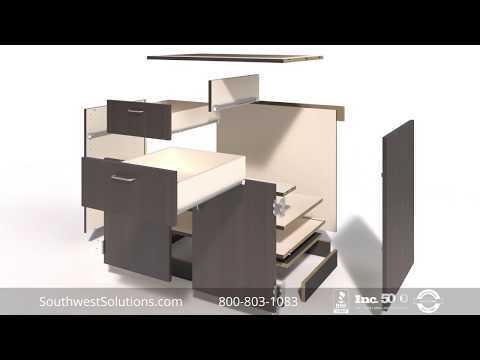 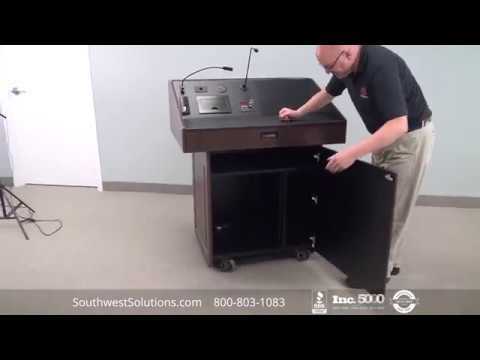 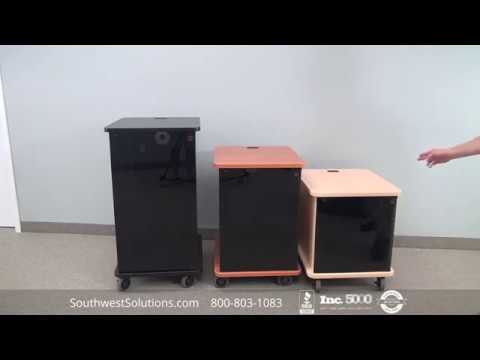 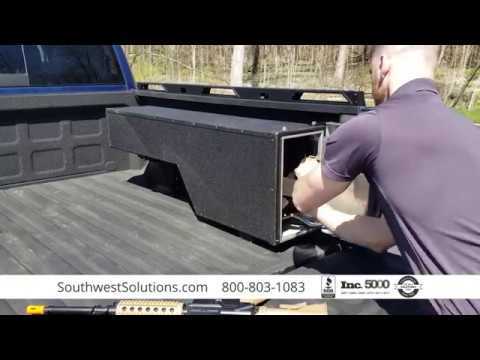 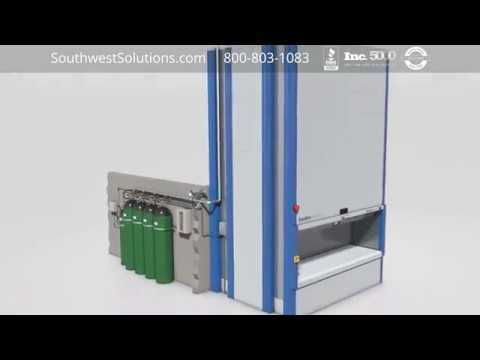 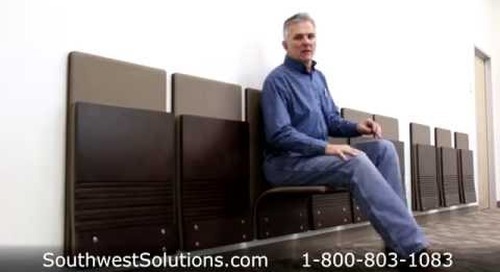 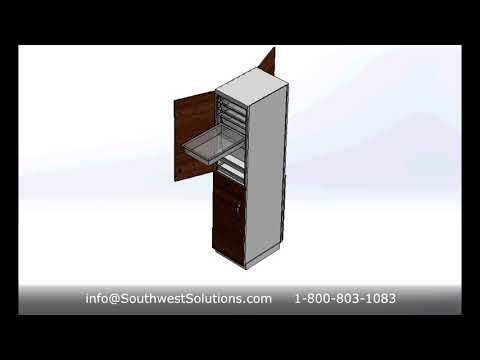 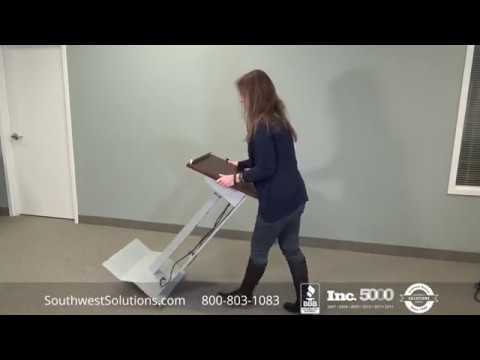 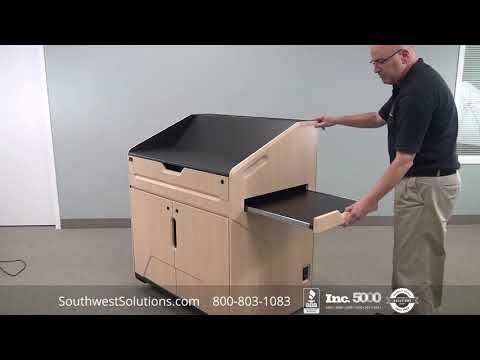 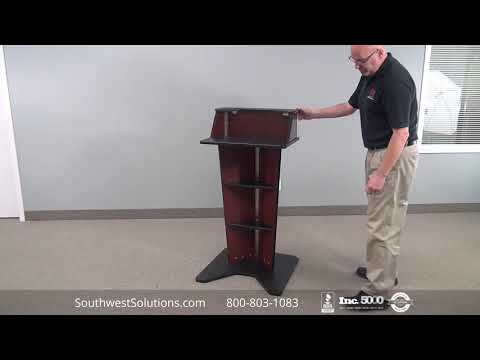 For more information call us at 1-800-803-1083, email us at info@SouthwestSolutions.com or visit us at http://www.southwestsolutions.com/divisions.